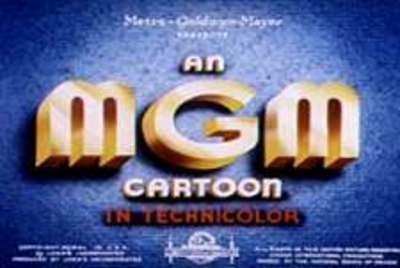 Which is your favourite MGM Cartoon? My favourite was Tom and Jerry. I like the Happy Harmonies episodes. Very old fashioned and cute! I believe MGM created this too! Too funny! Oh Noooooooooooooooooooooo! Really? Even did a search and they said MGM! :( Thanks Bryony....! Which is your favourite period drama? Are you going to watch Indian Summers? Are there too many crime shows? What's your Star Trek dream team? Would you let an amateur designer decorate your house?